Lokar Performance Products is pleased to announce the addition of Howard Cook to their growing team of experts. Howard joins Lokar as the National Sales Manager and brings more than 30 years of experience in the automotive aftermarket, most recently as the National Sales Manager for the Styled Wheel Division of the Carlstar Group which includes brands such as Cragar, Blackrock and Unique Wheels. “As we continue our growth pattern, it is essential that we seek out the best and most qualified candidates for their respective positions. With the experience and sales expertise Howard brings to the table, we feel we have accomplished this by having him join our team” said Kevin Ford, Lokar’s Chief Operating Officer. 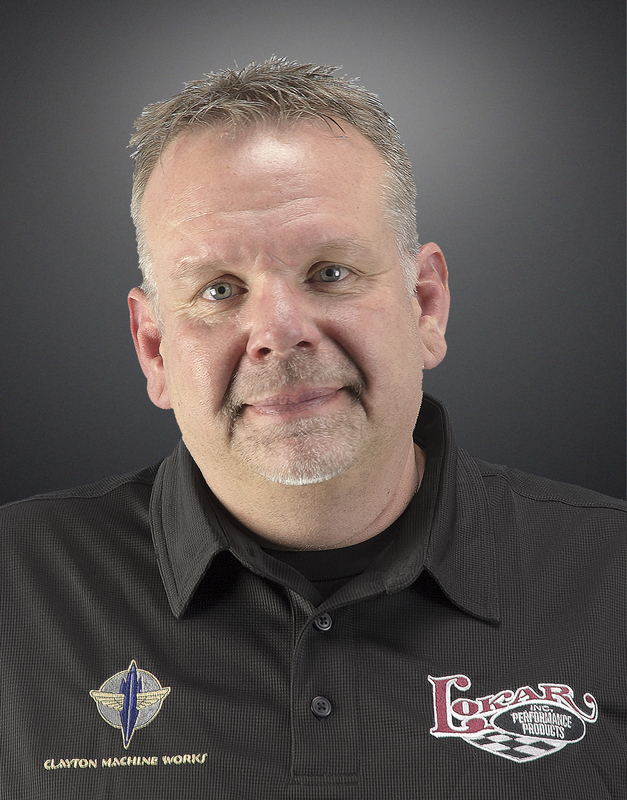 Lokar Performance Products is pleased to announce the addition of Marty Waterstraut to their technical support and sales team. 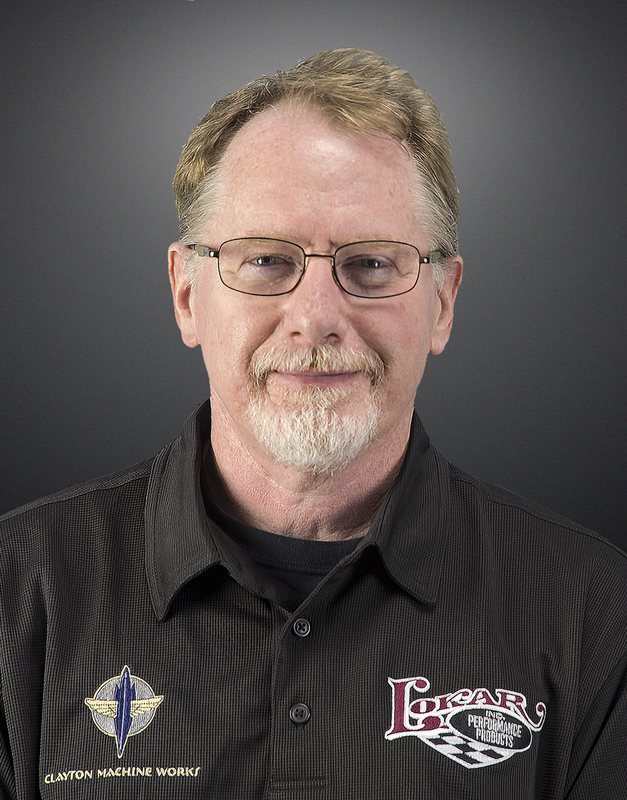 Marty joins Lokar with over 30 years of knowledge and expertise in the hot-rod and restoration market, which will be an additional asset to Lokar’s team of knowledgeable professionals. Prior to joining Lokar, Waterstraut served as the National Sales Manager at ididit Steering Columns in Tecumseh, Michigan where he managed a team of five sales professionals. “Being a dyed–in-the-wool car guy, it was tough to pass up an opportunity to work at Lokar. Lokar has such a diverse product line, this will give me the chance to offer customer support and interact with a much broader customer base” said Waterstraut. “As we continue to grow, we feel Marty’s experience and years of being involved in the hot rod industry will prove to be extremely valuable to Lokar” noted Kevin Ford, Lokar’s Chief Operating Officer.